Home » Picture perfect! The Bloomingville natural rattan bench and chair are the most elegant in it's kind and they do magic around the dining table of this gorgeous classic dining room. Picture perfect! 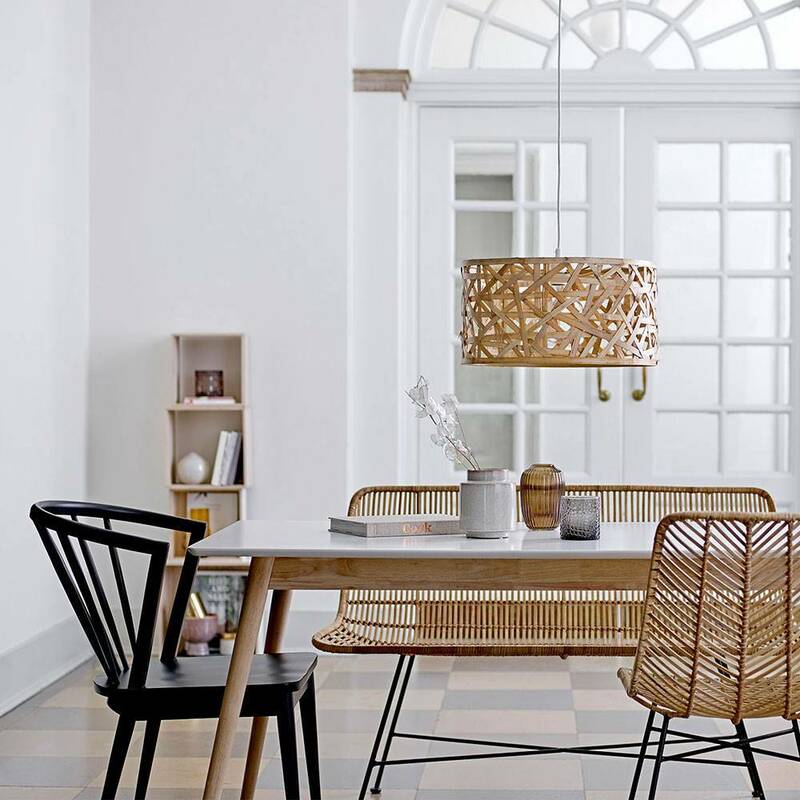 The Bloomingville natural rattan bench and chair are the most elegant in it's kind and they do magic around the dining table of this gorgeous classic dining room.